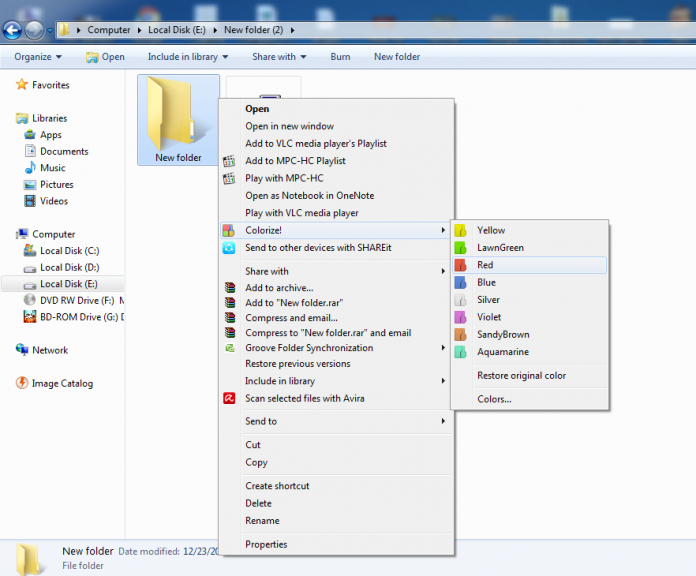 Color your Windows File Explorer folder color and change it from the default color. 2. 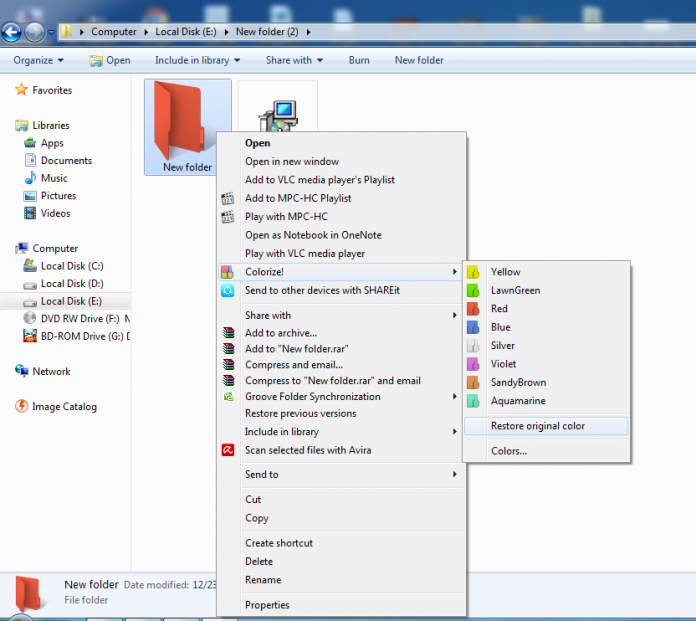 Double click on Setup file and open the file to install. 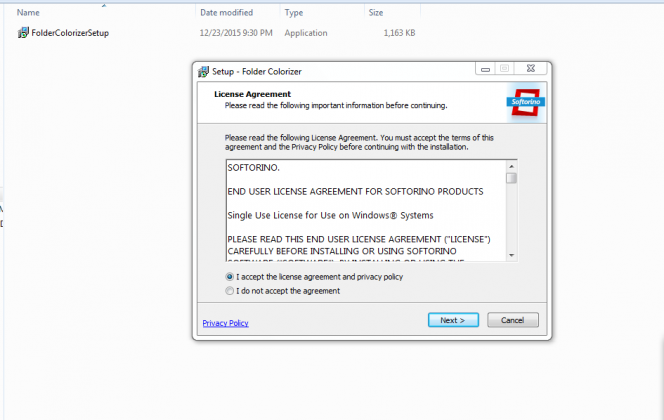 3.Accept the agreement and click on Next. 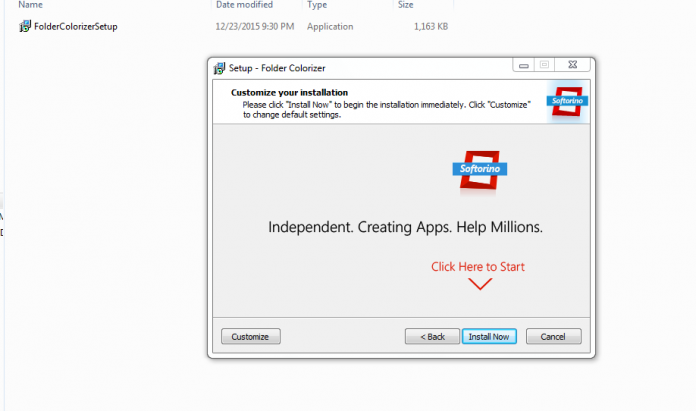 5.Software is installed now Select a folder and click right on it, you will see a new option called: Colorize! 6 And on the side of colorize it will show the colors. Just choose your color preference and the color change will be made instantly. 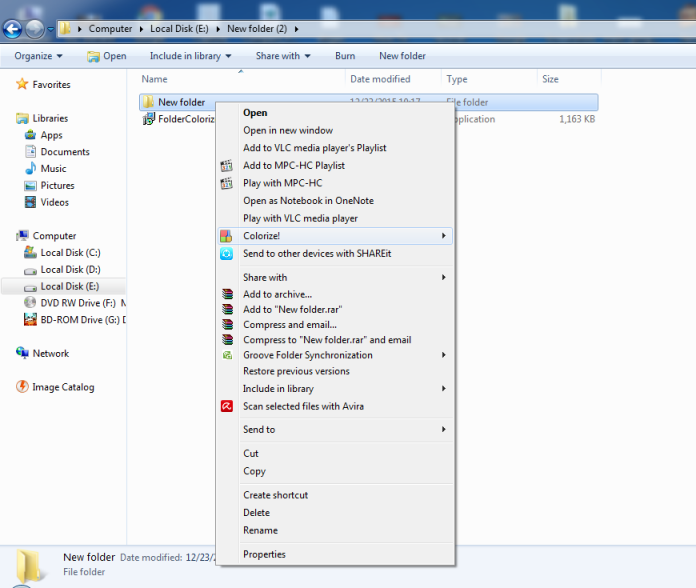 7.If you want to restore the original color of your folder just right click on the folder select colorize and then select the option of “Restore Original color” Your folder color will be changed to the default one.